The Ullswater Way Top 5 Highlights. 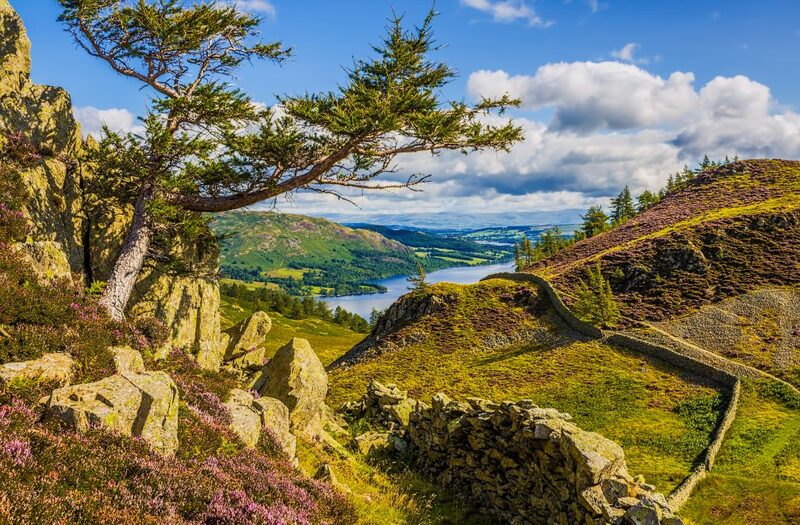 The Ullswater Way is a 20-mile circular walking route around beautiful Ullswater. Regarded as the most beautiful lake in England, the Ullswater Way has no shortage of dramatic views and breathtaking mountain scenery to be enjoyed. 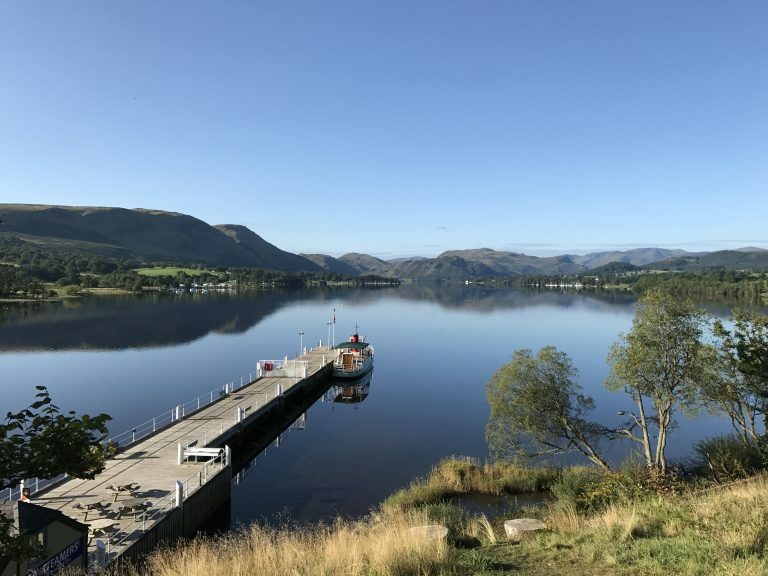 The Ullswater Way was opened in 2016 as a way to encourage walkers to enjoy the valley, support local businesses and of course appreciate the scenery. The route can be started from several different locations and walked in either direction. The Ullswater Steamers also allow the route to be done over 2-3 days for those wanting to complete the route at a more leisurely pace. For those wanting a walking challenge then why not tackle the Ullswater Way in a single day on the Ullswater Way Challenge. 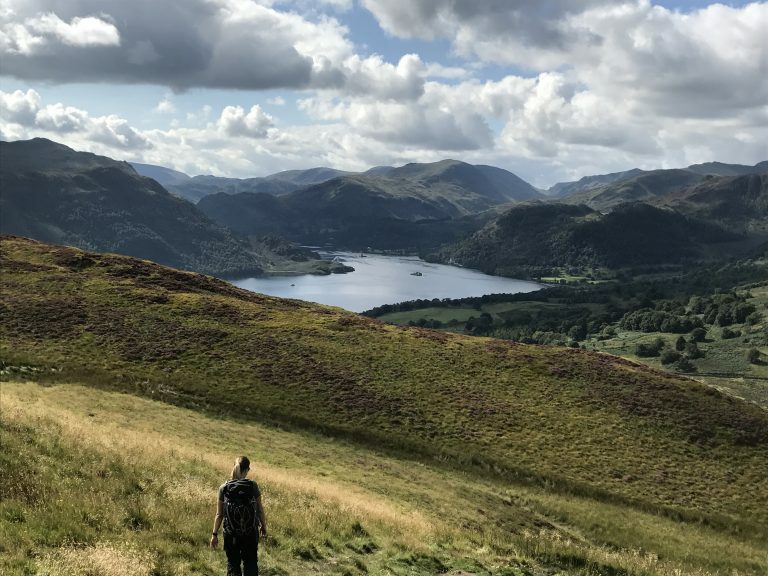 Of all the long distance walking routes in the Lake District the Ullswater Way is possibly one of the least well known, but this will certainly change over the coming years. With so many fantastic views, wildlife, history and villages en-route this really is a walk everyone should experience and we hope that this post inspires you to do so. Below are our top 5 highlights of the Ullswater Way. If starting our journey from Pooley Bridge (recommended) then the forest path via Dunmallard Hill is where it all begins. There is a small opening which offers a spectacular view across Ullswater and maps out the route ahead. This view signifies the start of your journey on the Ullswater Way. Not just a highlight of the Ullswater Way but one of the Lake Distict’s gems. 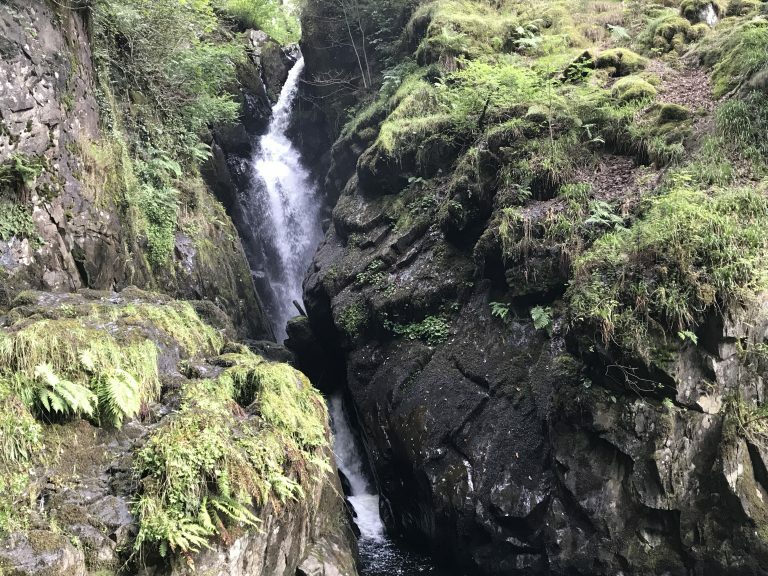 The total height is just under 22 metres and fed from Aira Beck which begins on the slopes of Stybarrow Dodd and runs for 8km to Ullswater. Best seen after a heavy downpour (which is fairly often in the Lakes) the view from the small arched bridges, either looking up or looking down, is magnificent and well worth the extra 15 mins of exploring around the woodland to reach these viewpoints. Decisions, decisions. 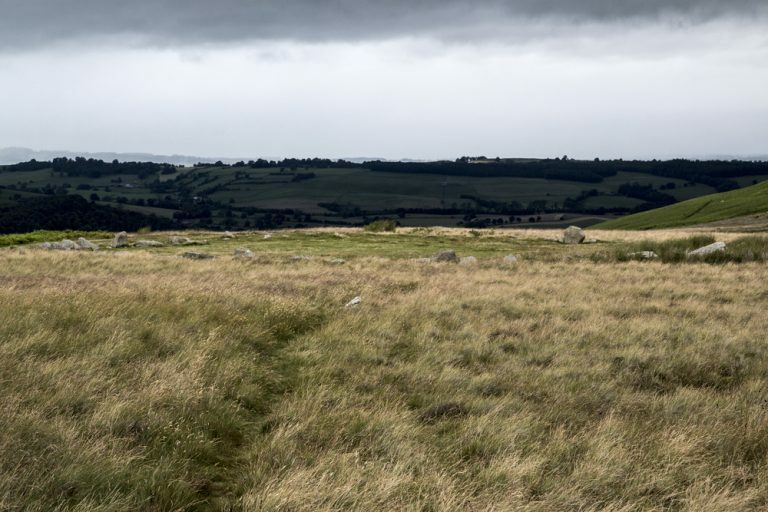 After leaving the thick woodlands of Swinburn’s Park the route splits giving you the option of going over the summit of Gowbarrow Fell (Airy Crag 481m) or to contour around the eastern and southern sides of the fell via the Memorial Seat. 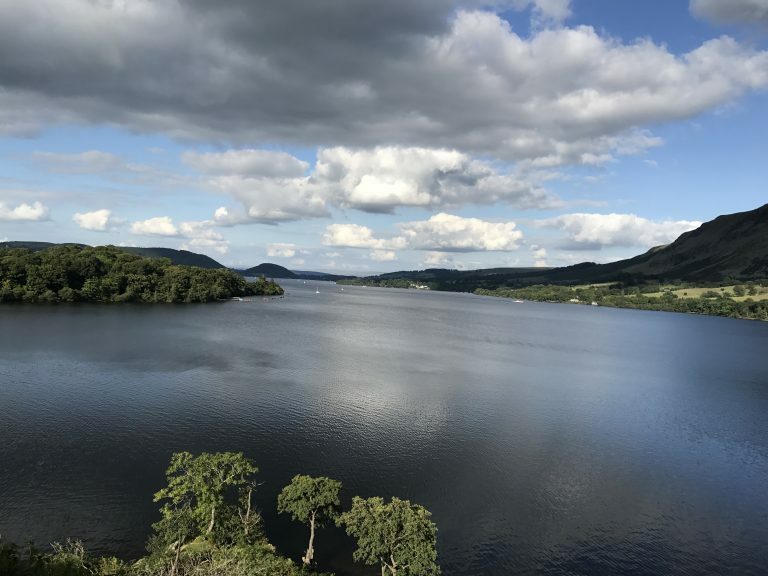 The latter route does give you better views across Ullswater but you will need to ensure you don’t miss out Aira Force on your way to Glencoyne. Going over the fell is what we recommend as you will get to tick off a summit (a Wainwright too) and also view all the falls along the beck. The view from Airy Crag is dominated by Blencathra to the north-west and several of the Eastern Fells looking south-west. 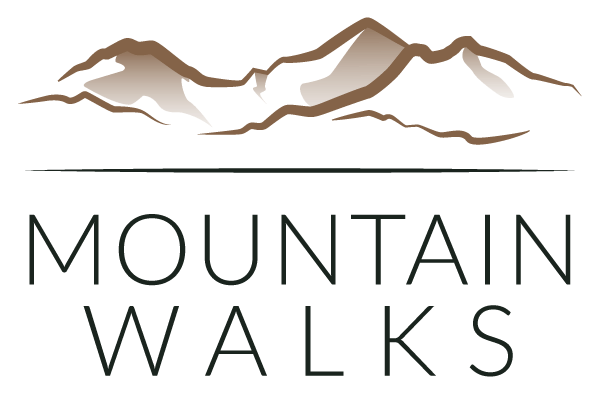 If you are doing the walk in sections then why not explore both paths by retracing your steps from the summit back to the path leading to the Memorial Seat. This section of the path was described by Wainwright as “the most beautiful and rewarding walk in Lakeland” and it’s easy to see why he loved this area so much. The paths winds and undulates through woodland and open fell just above the shoreline giving stunning views across Ullswater. The views from Silver Point (below Silver Crag) and below the eastern slopes of Hallin Fell across Ullswater are breathtaking and possibly the highlight of the walk. These are places you could happily sit for hours and enjoy the grandeur of Ullswater. For those starting in Pooley Bridge this is almost the end of the adventure. From here it’s all downhill back to Pooley Bridge after exploring the impressive Cockpit Stone Circle. The area is scattered with prehistoric monument but this 27 metre wide stone bank is one of the most impressive. Its purpose is a mystery, it may have been for ritual or gathering, but for you it’s the last major landmark before the final 45 mins walk to Pooley Bridge and a relaxing, and well deserved pint in one of the many fantastic pubs in the village. Would you like to compete the Ullswater Way? Join us on a guided walks and complete the Ullswater Way in a day! This is a tough walking challenge but a great way to discover the beautiful Ullswater Way and complete a fantastic walking challenge too. Click the link for more information on the Ullswater Way Challenge.